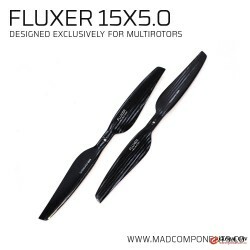 In the drone power system, propellers are components that convert mechanical energy into the pushing power for aircraft. 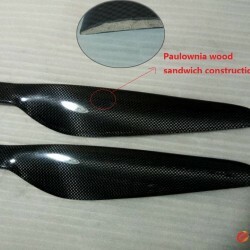 Propellers generally use carbon fiber, nylon plastic, or wood as raw materials. 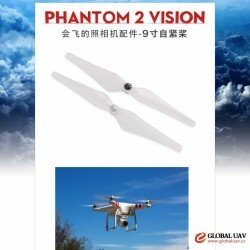 The efficiency of the propeller itself and the degree of matching with the motor will greatly influence the drone's flight time and speed. 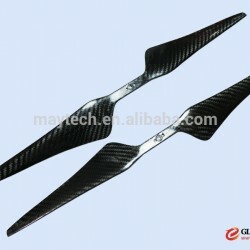 The price of carbon fiber propellers is almost twice as plastic propellers, but they have the following advantages: 1. 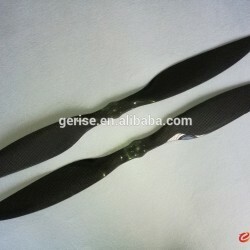 Carbon fiber propellers have good rigidity and therefore produce less vibration and noise. 2. 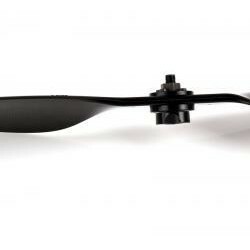 Carbon fiber propellers are lighter and stronger than plastic propellers. 3. 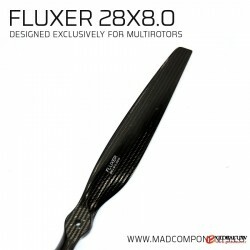 Carbon fiber is suitable for small KV value motors which can be rapidly controlled. 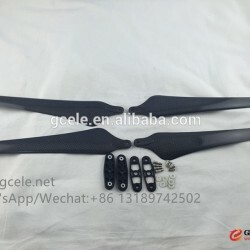 Wood propellers are generally heavier and expensive and more suitable for large multi-rotor drones with a large loading weight. 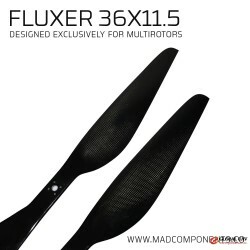 Propeller selection: 1. 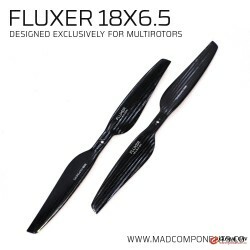 The propellers made of different materials have great differences in price and performance. 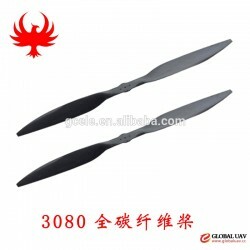 The most suitable propellers are selected according to the actual needs. 2. 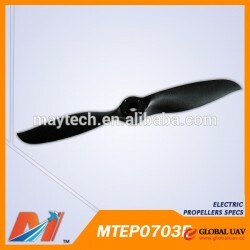 The propeller model must match the motor model. 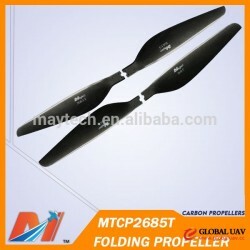 Customers can refer to the propeller model recommended by the motor manufacturer. 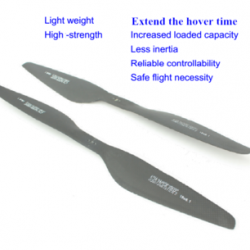 Propellers use a four-digit specification, with the first two being the diameter of the propeller and the last two being the pitch of the propeller. Ningbo Vast Aerospace Technology Co., Ltd.